Aquaculture contributes to the food security of poorer people in producing countries. Fish is a rich source of vitamins, minerals, essential fatty acids and high-quality protein. Farmed fish is a critical food source. It is reported that small- and medium-scale commercial farms, mainly growing fish for home consumption, accounts for 70%-80% of global aquaculture production. 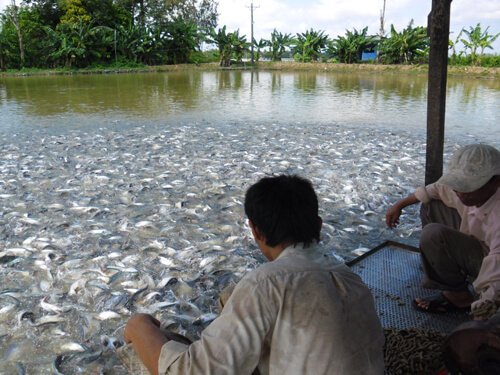 While for most fish farms, feed cost makes up around 65% of the total production cost. Fish feed price’s too expensive for small scale fish farms to afford it. One of the major constraints to aquaculture development and expansion is affordable nutritionally balanced and cost effective fish diet. Fish farmers should be trained on the formulation and preparation of nutritionally balanced and cost effective farm-made fish diets so as to reduce their production cost and increase their profit margin. 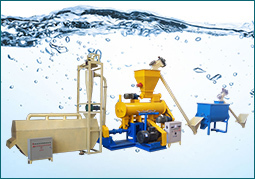 Mini floating fish feed extruder machine is specially designed to solve such problems. 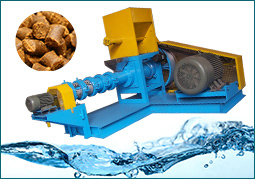 Mini fish feed extruder is used to produce floating fish feeds at home or for small scale fish farms with low cost investment. It ensures the new investors affordable to the machine, and with 30kg/h production capacity. It is widely used for processing grains powder into high-grade aquatic feed pellets for fish, catfish, shrimps, crab, tilapia etc. The floating pellets can float on the water surface for about 12 hours. poultry, livestock and aqua animals like: cattle, pig, sheep, shrimp, fish, pet etc. 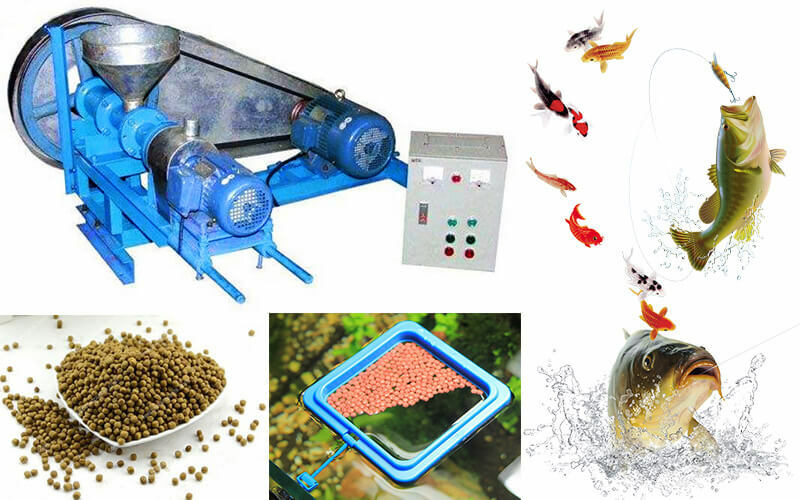 ◇This small scale fish food extruder is widely used for producing floating feed pellets of all kinds of aquatic animal. ◇Advanced technology and humanized design ensures easy operation and reliable performance. ◇Screw sleeve of this small fish food extruder adopts enchase alloy steel strip structure, which guarantees long service life. 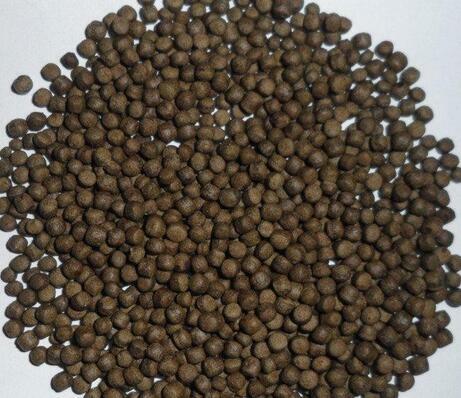 ◇Different moulds can be chosen to make pellets with different diameters and shapes. One of the reasons that the mini extruder becomes so popular worldwide is because it is specially-designed for small scale fish farming industry with affordable price. It makes producing fish food at farmers’ own farm come true. It takes cost, market, efficiency and size full into consideration. 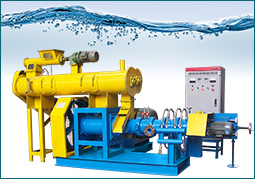 Azeus Fish Feed Machinery has been long dedicated to the quality manufacturing and credible trading of FISH FEED MAKING MACHINES.